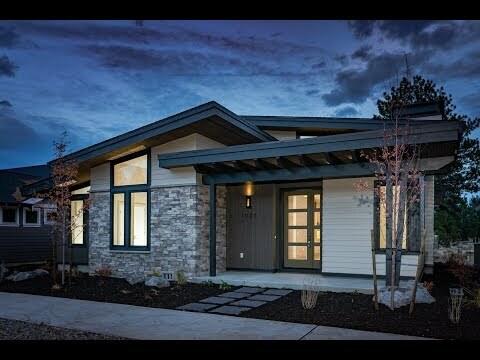 Situated directly across from Deschutes National Forest trails & less than a mile from Historic Downtown Sisters, this single level Mountain Modern home in ClearPine is not to be missed. Earth Advantage Certification, low-maintenance landscaping, gorgeous designer quality finishes, 17' vaulted ceilings in great room w/ at least 10' ceiling heights throughout, & numerous other custom features & upgrades, along w/ close-proximity to new neighborhood park, complete a luxurious living experience for all. Similar Listings to Luxurious Mountain Modern Living! I found this listing at Luxurious Mountain Modern Living! in Sisters and would like more information. Thank you.